It attracted worldwide attention in 1890 when its residents refused to pay rent to an English landlord. 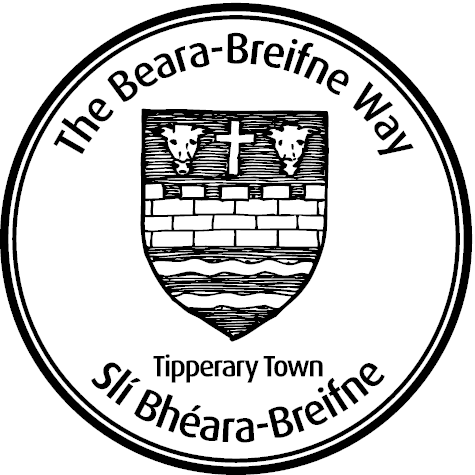 They vacated the town and built a new town, New Tipperary on its outskirts. This area is now a tourist attraction. The Canon Hayes Sports Complex is a regional sports centre which includes a heated indoor swimming pool. The Tipperary Excel Interpretative Centre (over £5 million project) provides Cultural and Entertainment facilities of the highest order. 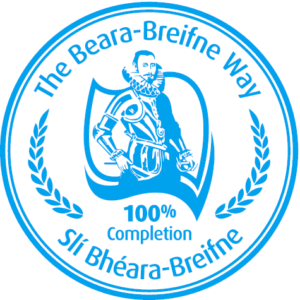 Tipperary Town is part of the ancestral home of the Ryan, O’Dwyer and Bradshaws in Ireland and forms a stage of the Beara-Breifne Way which is based on the historic march of O’Sullivan Beara in 1603.